Don’t call Rocky Turner wonderful. 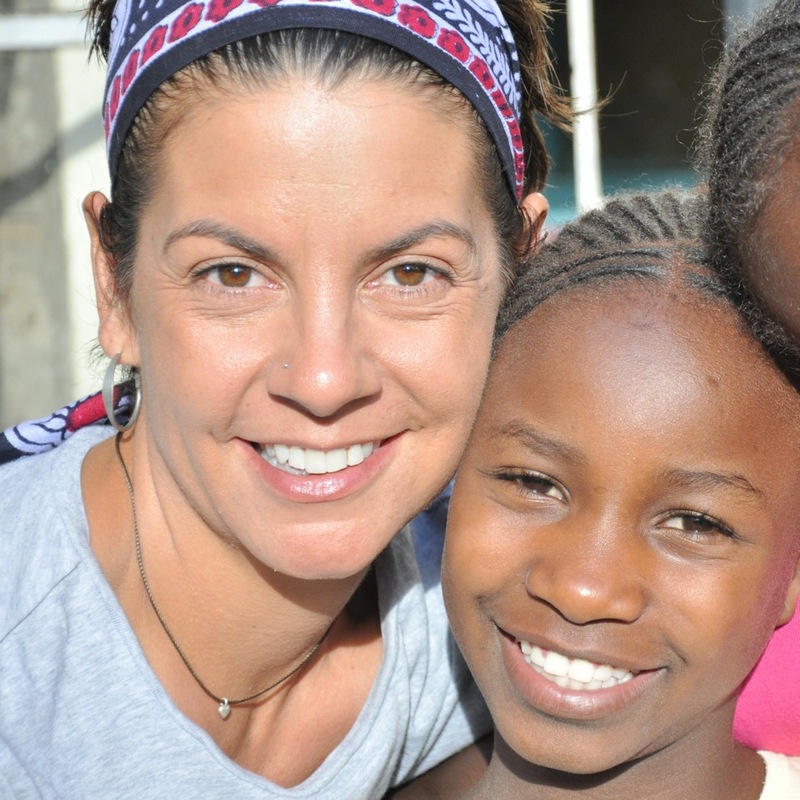 Don’t say how amazing the non-profit work she does is, or the great things she has accomplished, or how sweet and selfless she must be to have dedicated her life to a group of 35 girl orphans in Kenya. Rocky will quickly set you straight that she is none of these things — that the St. Monica’s Children Home in Kenya and her organization that supports it, Mothers Fighting For Others, are simply the conduits for the work she is meant to be doing. That she is exactly where she was meant to be. Although others (including myself) might be awed, inspired and admiring of this dynamo of a woman who has spent the past five years of her life visiting, supporting and fundraising for these girls halfway across the world — for Rocky herself, she is gratified that she has found her purpose, her mission in life. And that is really what makes Mothers Fighting For Others (MFFO) so powerful and engaging. Rocky doesn’t operate her involvement with St. Monica’s from the viewpoint of a charity mission; it is now part of her family, her second home which she visits three times a year, and she clearly is a person who has fulfilled her own dreams in life. Through this work that, rather than wanting to be thanked for doing, she is thankful for being able to do. Certainly there have been challenges and struggles along the path. A prior home administrator who needed to be replaced; a change in the home’s location; cutting through bureaucracy and corruption; and the challenges of simply collecting and distributing school supplies, donations and school tuition. But the improvements and changes have come, and in the last year or so it has really hit home to Rocky just how significant they have been. One of the most major shifts has been simply in the attitude of the girls and the trust they now show. 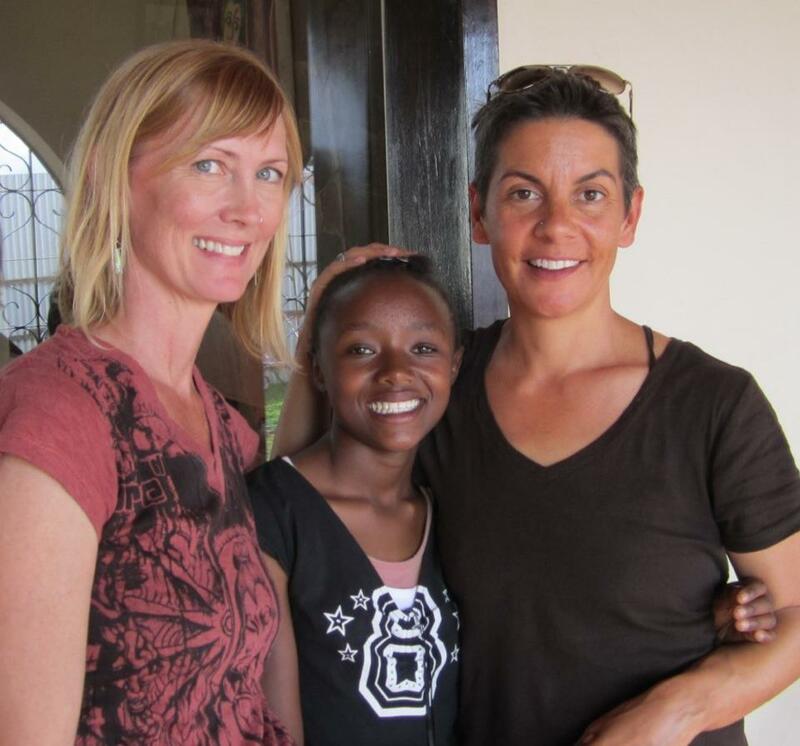 Girls like Sarah, who I profiled earlier when I was in Kenya with Rocky at St. Monica’s. Sarah is a teenager who once felt isolated and discouraged, as though her life was a tragedy; but now, through the support of Rocky and MFFO, feels empowered and loved. While the excitement of a visit was fun, and Rocky loved how the girls would fling their arms around her and make a big deal of her arrival — it was really more emotionally satisfying to her when, after several trips over a few years, they became much more relaxed and nonchalant about her visits. “I would show up, and it was like, ‘Oh, it’s her again’,” Rocky laughs. “They would go on with what they were doing, and I would just come in and help with the laundry or schoolwork or whatever it was.” There would be greetings and hugs and kisses, of course, but it was now truly a family that Rocky was just another, trusted, member of. It might sound simple — but it was a huge thing. To feel safe enough, to feel loved and accepted enough to stand up and voice her feelings like that, was a major breakthrough moment for Winnie — and for Rocky as well. For more information about the girls of St. Monica’s, visit Mothers Fighting For Others. And for just $12 per month – the cost of one movie ticket – you can support and educate one of these beautiful, brilliant girls!